Wrecked Magazine: Issue 17 is out now! 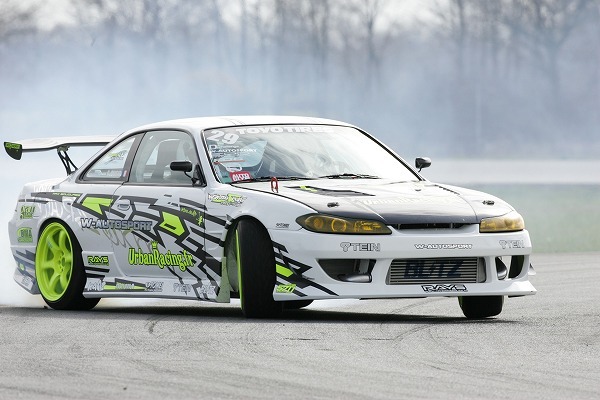 For those who are into Drifting, this is the dedicated online drift magazine to check out. Here is a nice video that was put together by ADVAN Australia, Hi Octane Racing and Hoon Media. Jake Jones is using the TOMEI Technical Trax 2 Way LSD for this competition beast! Our all new Final Gear kit for the Nissan Skyline GTR, NOW AVAILABLE! 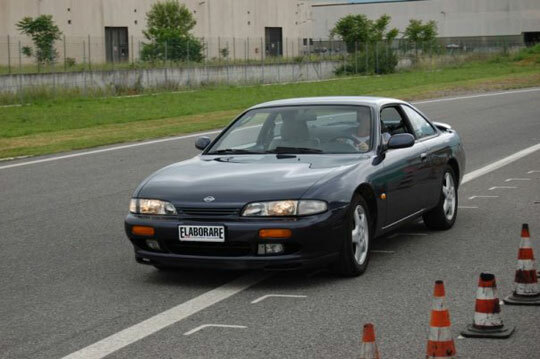 Here we have our dealer in France, Urban Racing with their S14.5 Demo Drift car. Tomei User: RB26 Powered OneVia in Australia! Introducing Jake Jones, Professional Drift Driver in Australia. Jake is well known down under for his high powered slide machine, that sticks out from the rest. 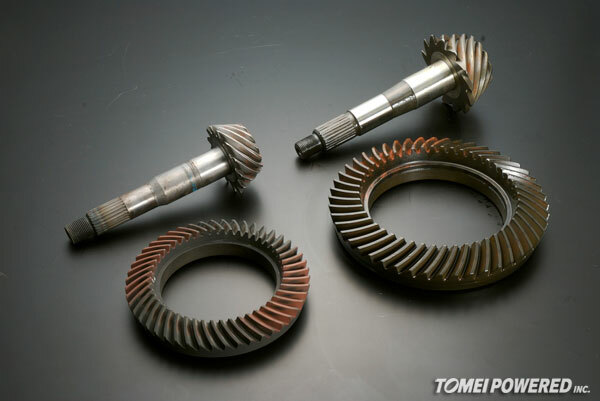 Tomei User: S-Chassis in Italy! S14 Zenki from the land of fashion, exotic cars and the Godfather. 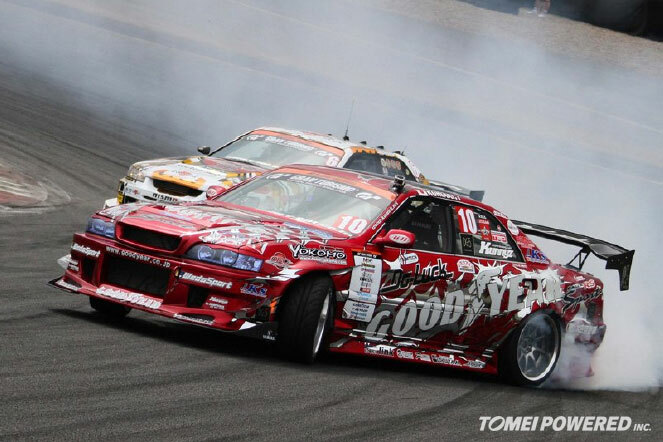 Here we talk about Kunihiro Takahashi, a famous D1GP driver who has been competing in D1 since the beginning. His Toyota JZX100 Chaser is world famous. 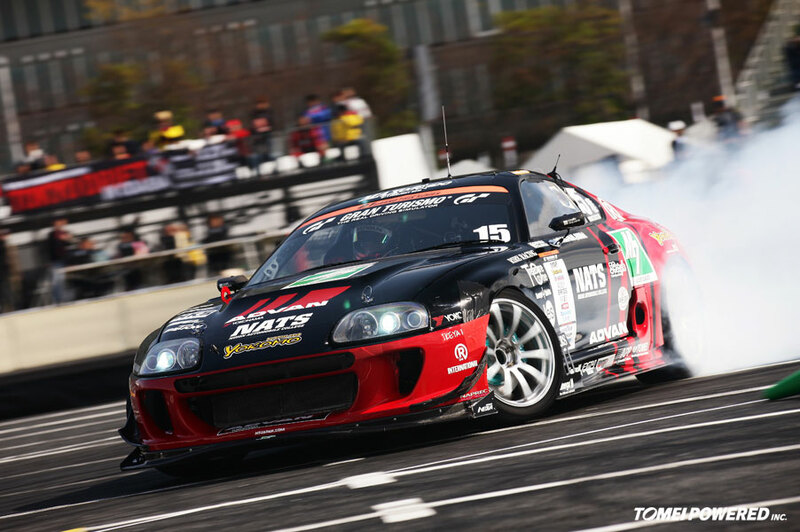 Drift Matsuri Spring 2010 – Tomei LSD in Action!